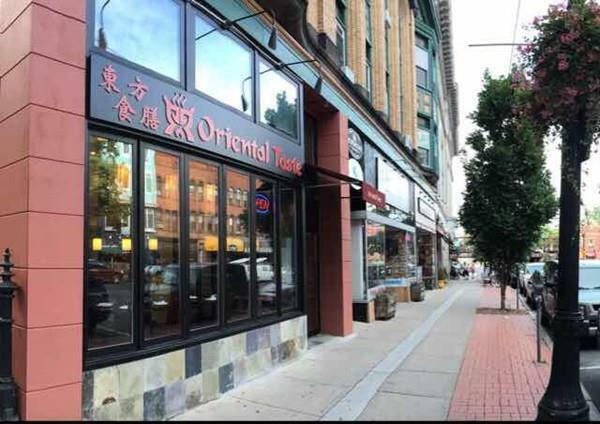 RARE opportunity to buy a well established Restaurant named "Oriental Taste" with liquor license located in downtown Northampton. 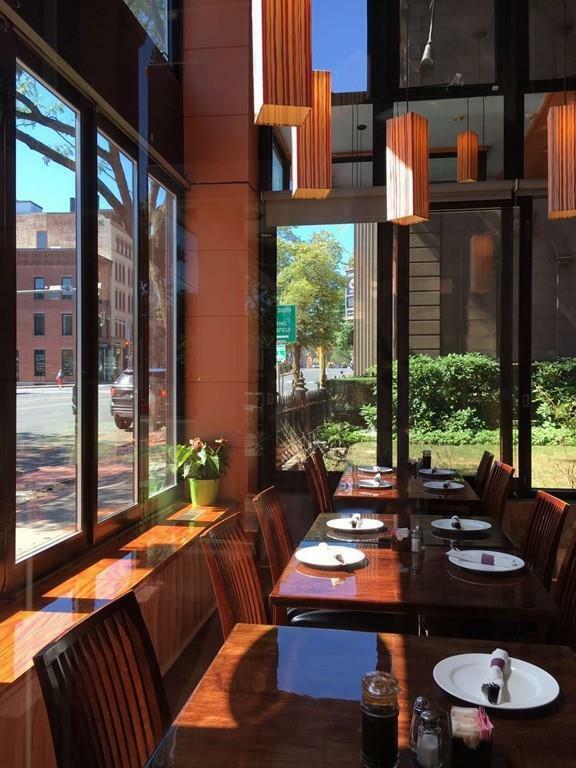 Offers authentic Chinese and Japanese food currently. 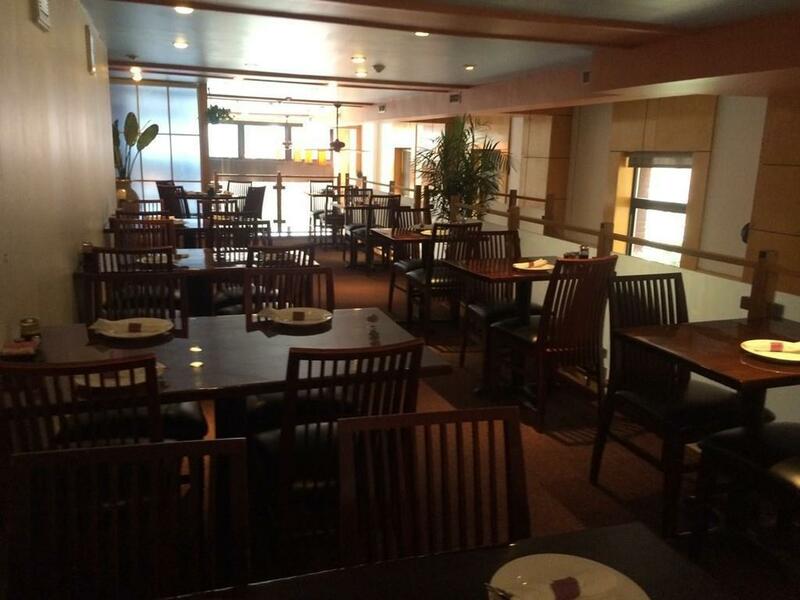 It includes 80 seats, a party room in the furnished basement. $20,000 worth of inventory is included. 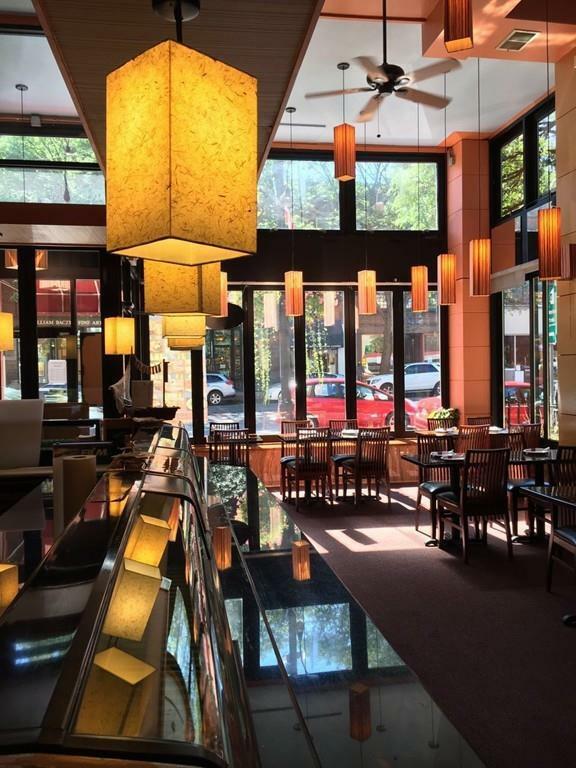 The restaurant was just fully renovated in 2017. The rent is $5,000/ month. Listing courtesy of Lu Jiang of Keller Williams Realty. Listing provided courtesy of Lu Jiang of Keller Williams Realty.